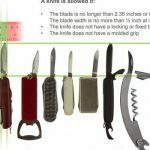 Some family members of Sept. 11 attack victims are speaking out against new airport security rules that permit small knives on planes. 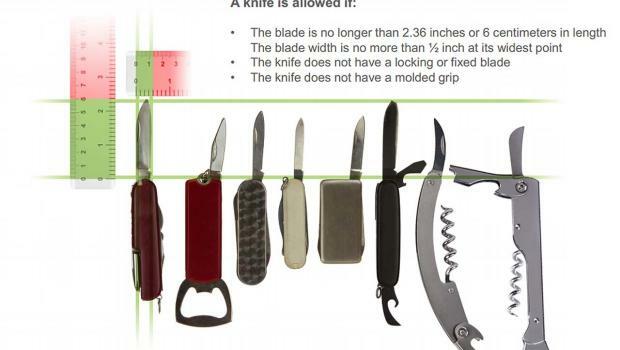 The Transportation Security Administration announced Tuesday that people will be allowed to carry folding knives with blades 2.36 inches or less onto planes. The new rules, to go into effect next month, also permit souvenir baseball hats, golf clubs and other previously banned sports equipment. Debra Burlingame’s brother Charles Burlingame, the pilot of Americans Airlines Flight 77, was killed when his plane was hijacked and crashed into the Pentagon. She told CBS News that the TSA’s plan is dangerous.